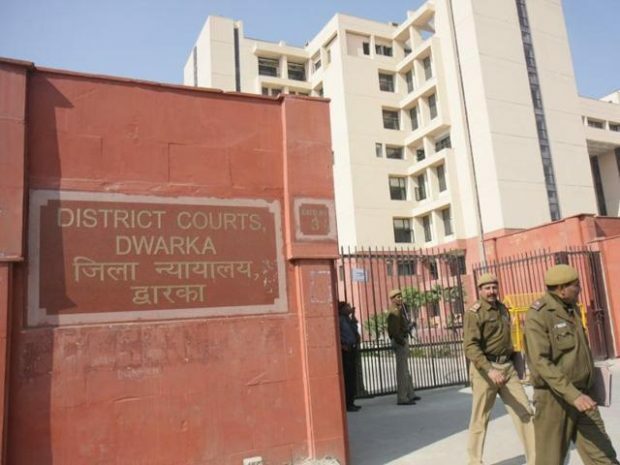 The Family Court in Dwarka has jurisdiction over South-West Delhi, however there are two (2) separate Family Courtrooms for this single District, and that cases filed in the Family Court are divided among them. The Dwarka Family Court is inside the main Dwarka District Court Building complex. Both the Courtrooms are situated on the 3rd floor of the ‘A’ and ‘B’ wing building. There is ample parking available inside the Dwarka District Court’s underground and surface parking lot. People coming via Delhi Metro can get off at the Dwarka Sector-10 Metro Station, and take a 5 mins walk towards the Dwarka District Court. * The above information was last updated on 12/06/2017 and is liable to change as per further notifications.